Zynga has announced that it will kill off 11 of its social games as part of a new cost-reduction plan that aims to improve its profitability. Many of the titles have already been closed and removed from app stores, while others will be shuttered in the coming weeks and months. PetVille, FishVille, and Mafia Wars 2 are three of the titles on the hit list. Zynga has produced some hugely successful social games in recent years, but it’s also had a number of big flops that have cost the company dearly. Back in November, CEO Mark Pincus announced new cost-reduction plans that the company must implement in an effort to turn itself around. Part of those plans include staff layoffs and studio closures, plus the closure of 13 titles. Zynga explains that with these titles closed, the company can use its resources to focus on other, more popular titles, as well as creating new games. If you’ve never played these titles, their death isn’t likely to trouble you. But there are gamers who have spent countless hours and indeed plenty of money on these releases and will be upset to see them gone. 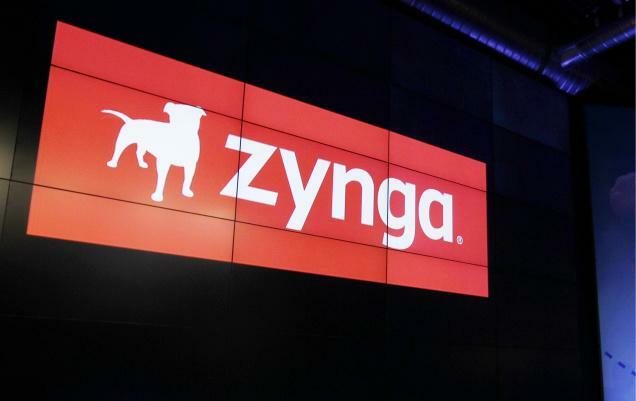 TechCrunch reports that some have taken to Zynga’s shutdown notices to complain about the decision. In an effort to ease the pain, Zynga has offered those who played FishVille, Adventure World, and some other titles a free bonus package of virtual goodies in one of its more popular titles, including CastleVille, ChefVille, FarmVille 2, Mafia Wars, and YoVille.